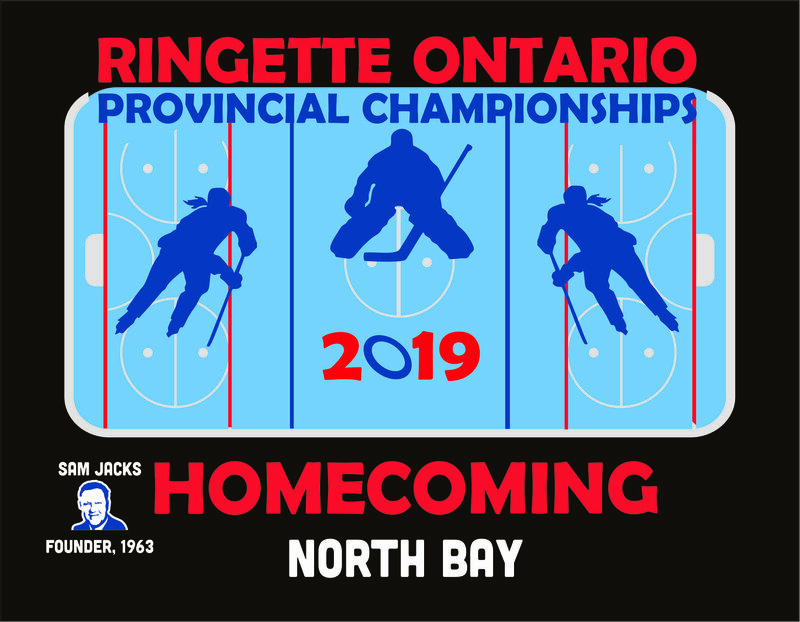 North Bay, Ontario- The West Ferris Ringette Association is already hard at work getting ready to welcome you to the 2019 Provincial Ringette Championships, to be held in North Bay and surrounding communities March 14-17, 2019. We are thrilled to be showcasing our city – the birthplace of ringette – to ringette players and their families from across Ontario. The sport of ringette was invented in North Bay in 1963 by Parks and Recreation director Sam Jacks, who wanted to create another option for girls to get involved in a winter sport, and it has now spread to over a dozen countries, with over 30,000 players across Canada. It really is awesome to be bringing a thousand elite athletes to North Bay to play the game of ringette at the very high calibre of this provincial level tournament. We know our community is going to be excited to have you all here. The theme for the tournament is “Homecoming 2019: Back to Where it All Began” and we want to encourage you to start thinking now about what that means for you, your team, and your association. 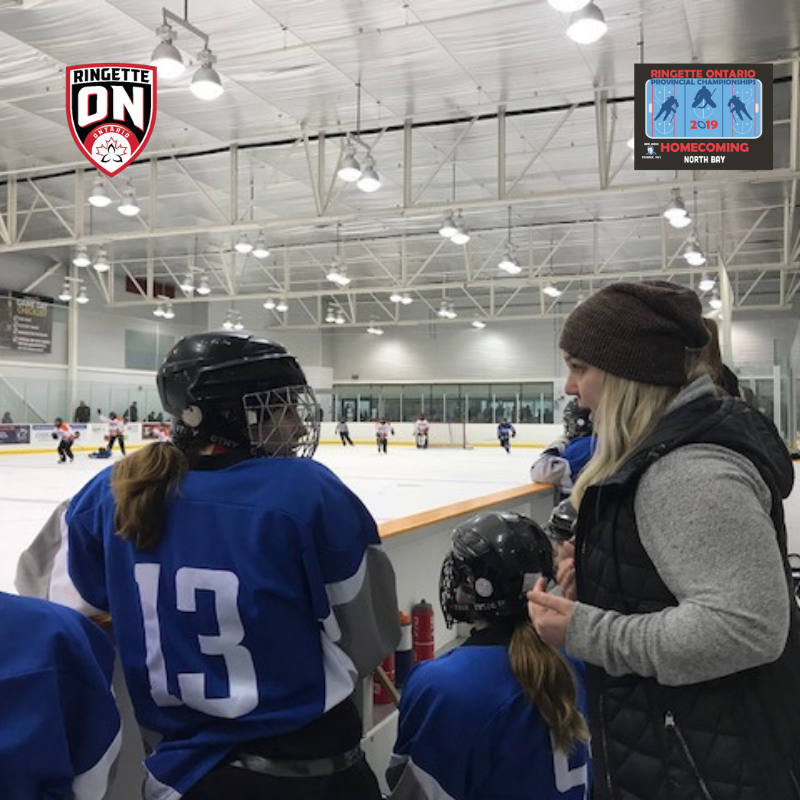 How did your ringette story begin? How has your ringette family grown and changed over the years? And here’s our other big news: we will be printing tabloid-style programs! With that, we are offering each Association and Region the opportunity to purchase advertising space. Please email[email protected]for details. Watch For News in 2019! We’re going to have lots of news to share as we build your tournament for March 2019!